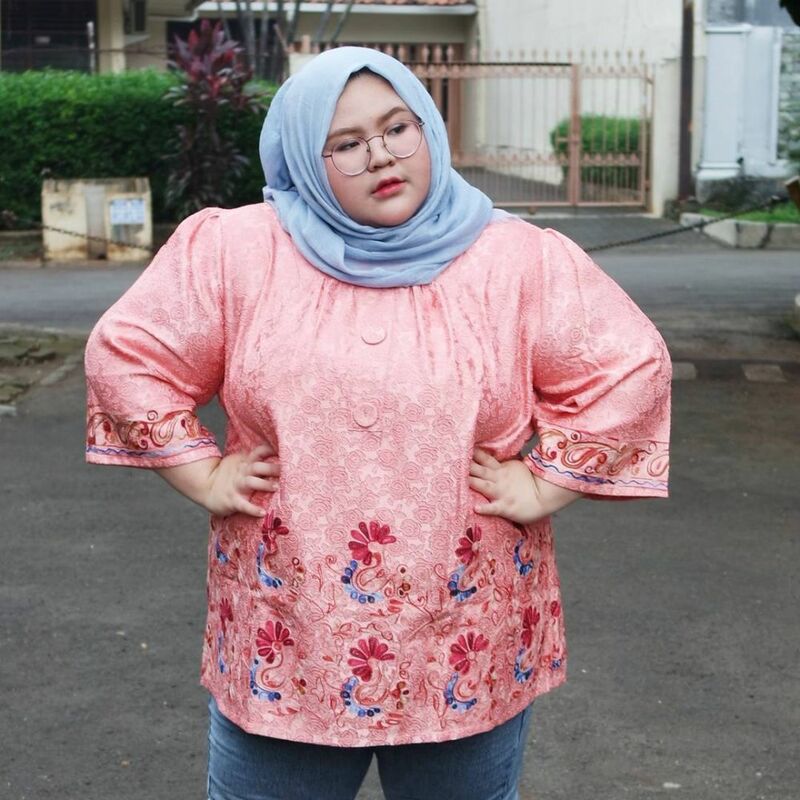 Instagram fashion and make up icon Intan Kemala Sari shares her fashion do's and don'ts for curvy girls wearing hijab. 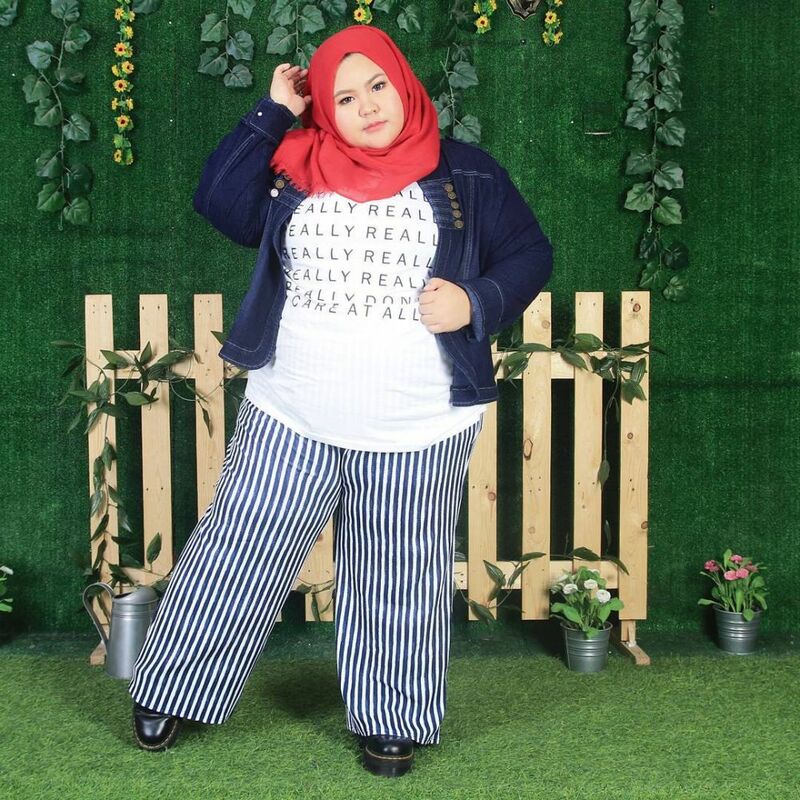 For some women, dealing with fashion could be tough, and it might be even tougher when you’re a plus-size and wearing hijab. As you may know, hijab fashion has more set-ups than its non-hijab counterpart. In addition to the covering requirements, hijab clothing shouldn’t accentuate body shape, which makes it even trickier for plus-sizes. In an effort fulfilling those requirements while keeping up with current fashion, it’s easy to make a fashion faux pas. Instagram celebrity Intan Kemala Sari has walked down that path and she has found her own formula to stay stylish without sacrificing the hijab dress code. 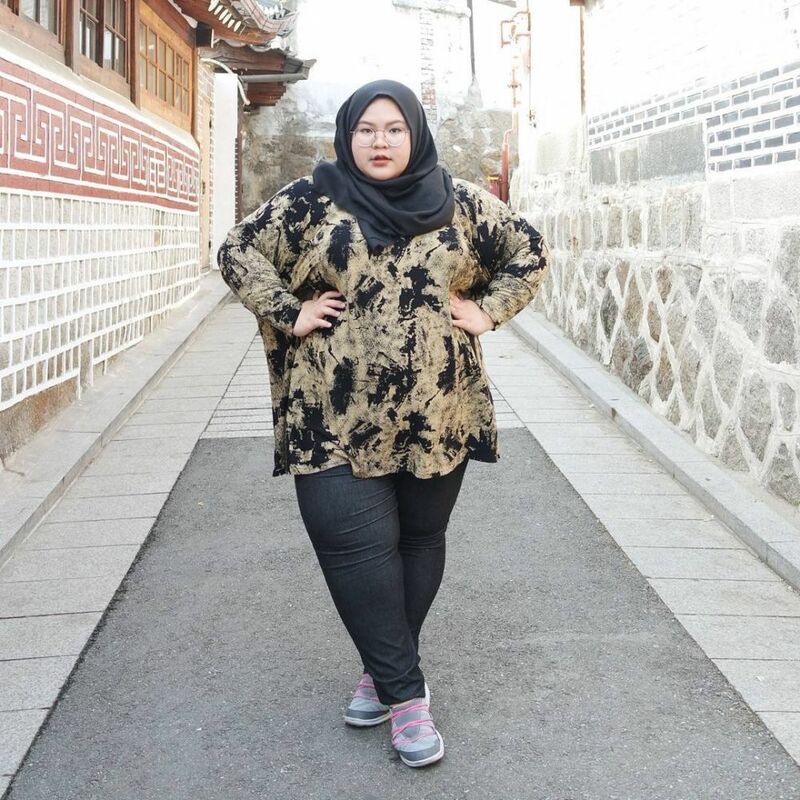 Lucky for us, Intan is willing to share her two cents to tackle “big size” hijab fashion. “I’m a simple girl when it comes to fashion. I personally dislike blouses or dresses with complicated accents, such as pleats and drapes because, of course, they will make me look bigger,” Intan told Brilio. Intan had a hard time choosing gamis, but now she knows the tricks so that the clothing won’t make you look bigger or shorter. “First of all, choose a maxi dress or gamis with simple cut with H-line or A-line. You don’t need those additional pleats and drapes. In addition to black, you can also opt for a navy, denim, deep gray or other darker colors in order to create a smaller figure impression,” she said. Intan also suggested paying more attention to patterns. Avoid big patterns, horizontal stripes or full, complicated patterns all over the dress. Opt for dresses with smaller patterns, or those with a few patterns for accent. She suggested stretchy dresses keep you comfortable during the activities. When wearing gamis or maxi dress, she also stressed the importance of wearing leggings or inner pants to avoid blisters in the inner thighs due to continuous skin-to-skin frictions. “Just like I said, I suggest avoiding blouses with overlapping drapes, pleats or complicated design. Indeed, choosing the right blouse is easier than choosing a maxi dress. The choices depend on your height. So if you’re stout and short like me, just avoid layers for good,” she said. Intan recommended blouses with a simple cut, which is neither too tight nor too loose. Tight blouses will look awful, while blouses that are too loose will make you look bigger. “If you have oversized blouses or tunics, you can make them work by adding a small belt around the waist,” she suggested. She also suggested to choose A-line blouses with length reaches the buttocks or thighs to cover unnecessary curves. In terms of color and patterns, rules are the same as those that apply to a maxi dress. “I personally dislike bright, flashy colors. I used to play around black, white, gray, tosca or pastels,” she said. 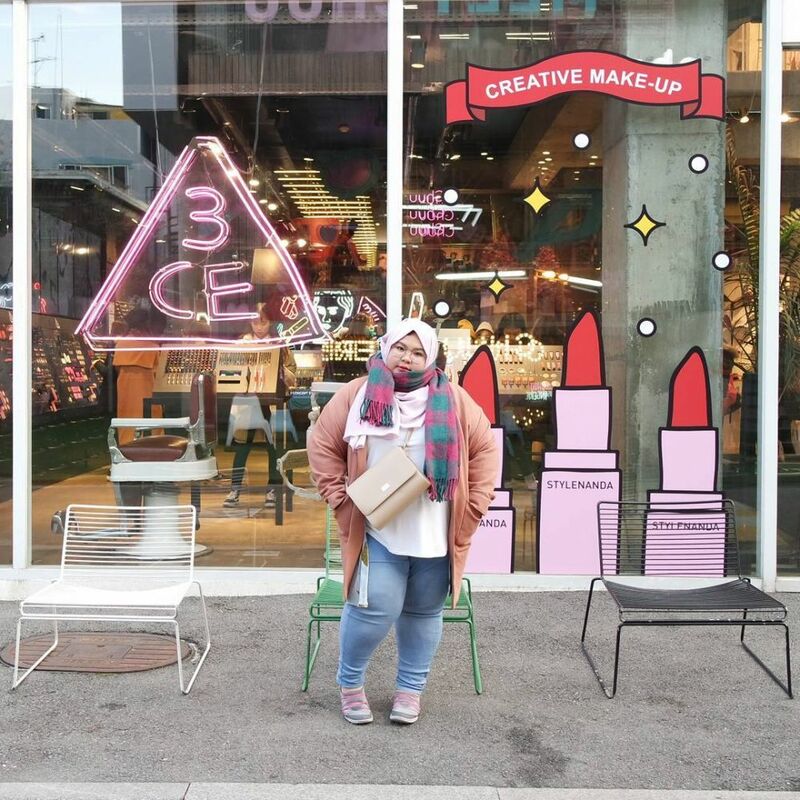 Looking through her Instagram @kemalasari, Intan seems to always pair leggings or skinny jeans with long blouse or tunics, playing the fit-and-flare rule of thumb. As for skirts and loose pants such as culotte or palazzo, she often paired it with shorter blouse or jacket. In addition to style, color, and shape of the blouse or dress, Intan also emphasized the importance of pairing hijab color and patterns with the rest of the outfit. “You may want to avoid wearing patterned hijab with patterned blouse. If you already choose a patterned blouse or gamis, try a plain hijab,” she added.